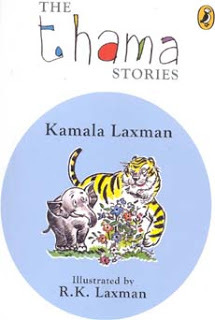 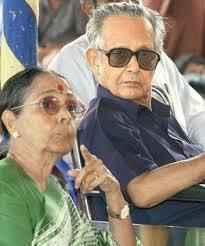 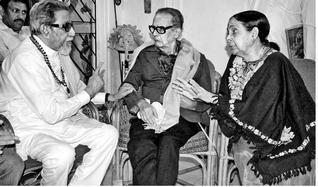 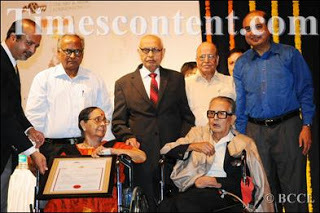 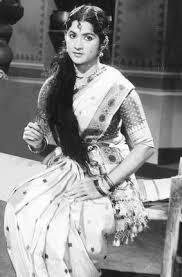 Kamala Laxman- (Second Wife-Elder Sister’s Daughter) who wrote “Thama Stories” for kids with R.K.Laxman’s pictures. 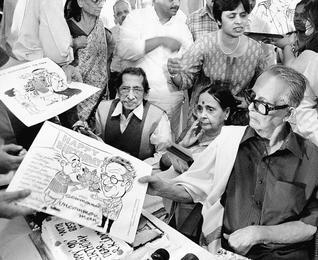 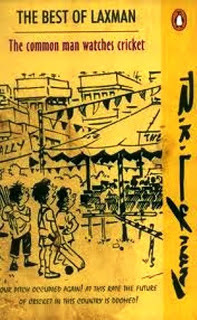 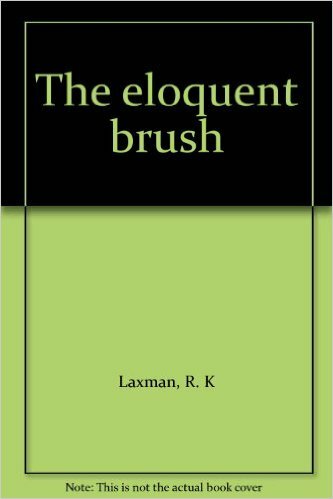 R.K.Laxman was interested in drawing pictures, especially cartoons, right from his school days. 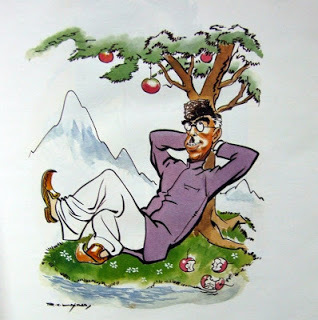 He had worked as a cartoonist in the local newspapers and magazines. 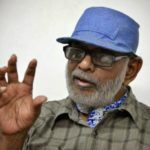 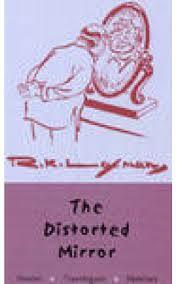 He had drawn cartoon pictures for his elder brother R.K.Narayan’s stories published in the newspaper-‘The Hindu’. 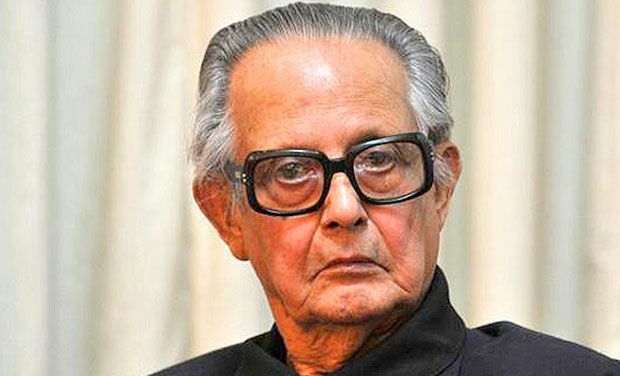 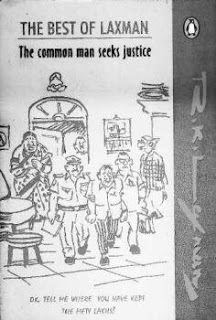 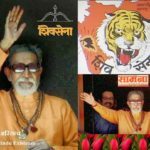 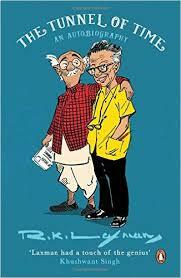 R.K.Laxman was a political cartoonist for ‘The Free Press Journal’ in Mumbai, where, the Shiv Sena Founder Leader- Mr.Bal Thackery was his colleague-cartoonist. 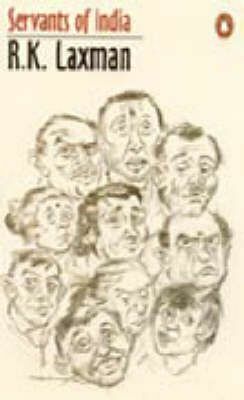 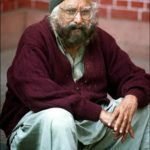 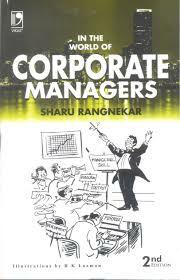 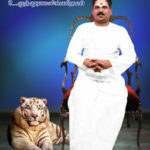 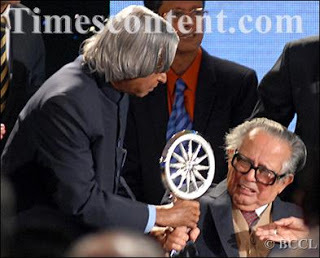 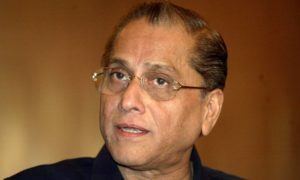 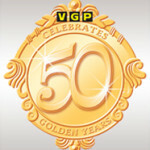 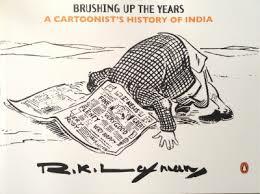 Then, he became a cartoonist in the magazine-“The Times of India” and became popular for his “The Common Man” Cartoons. 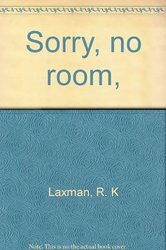 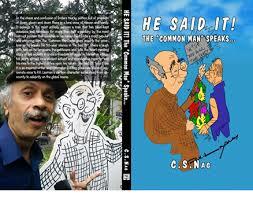 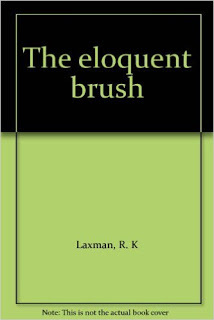 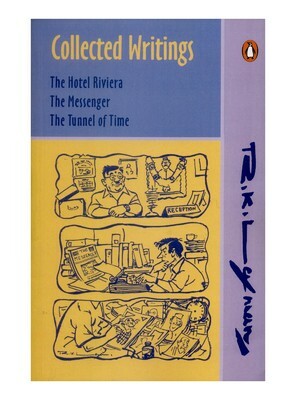 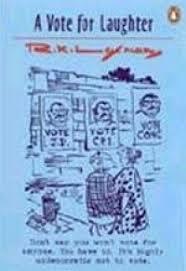 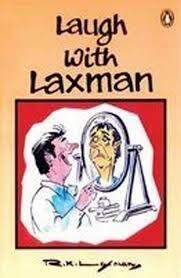 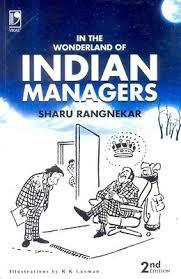 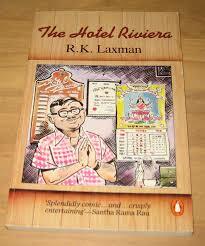 “India Through the Eyes of R.K.Laxman-Then to Now”- Published in CD. 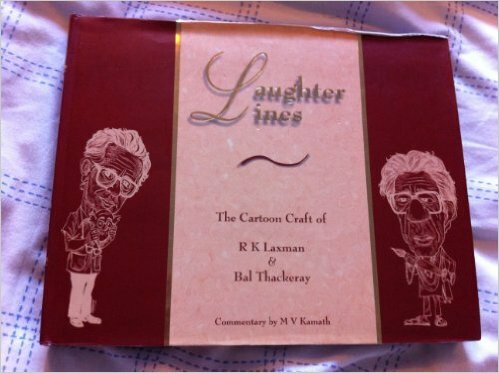 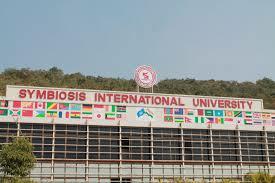 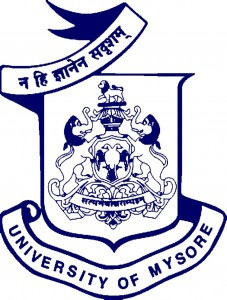 A Chair has been named after R.K.Laxman at Symbiosis International University, Pune. 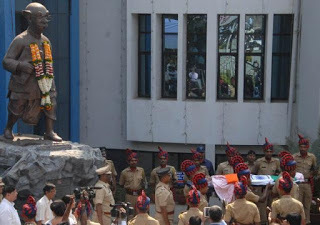 In Pune a statue of ‘R.K.Laxman’s “Common Man” has been erected to honour R.K.L. 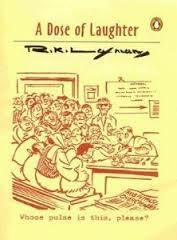 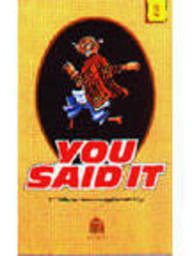 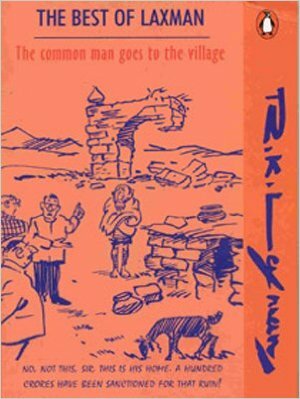 “R.K.Laxman Ki Duniya”-A Television Show was telecast on SAB TV.